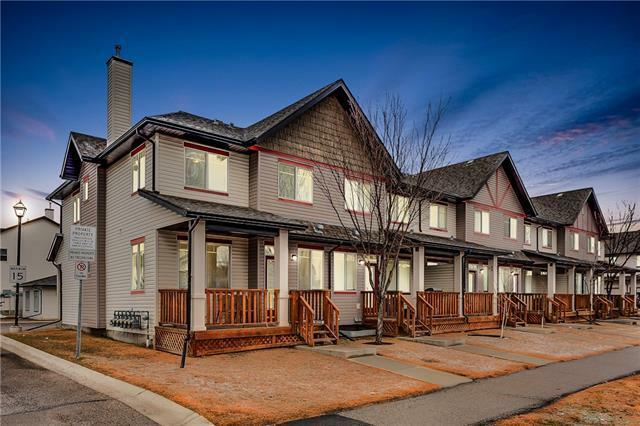 Purchase with confidence, this 2-level end unit single-car garage condo in the desired area of Evergreen. Manylarge windows bring in tons of natural light and brighten the entire space. This unit offers TWO LARGE MASTERBEDROOOMS on the upper level, each with a Walk-in Closet and Attached 4 piece Ensuite bathroom. The Largenatural brightly lit walk-in laundry room across the hall will service all your laundry & storage needs. An over-sized storage closet and computer desk alcove on this level enhances the masterful use of space. 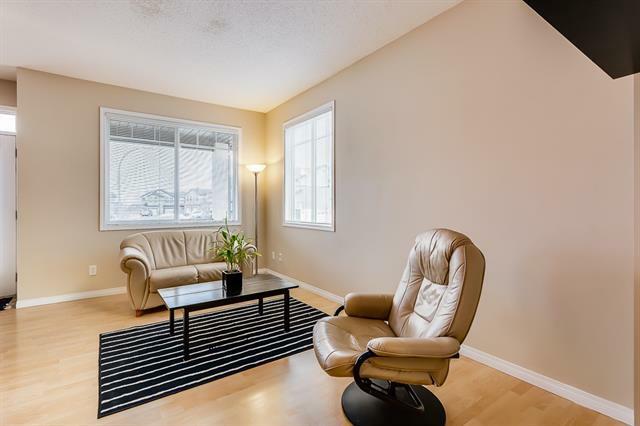 The Open Concept on the main level of living room/dining area/kitchen with breakfast bar and island is brightened with natural light from the corner windows.Complete the full sized framed and wired basement to increase yourfuture living space and grow your property value. 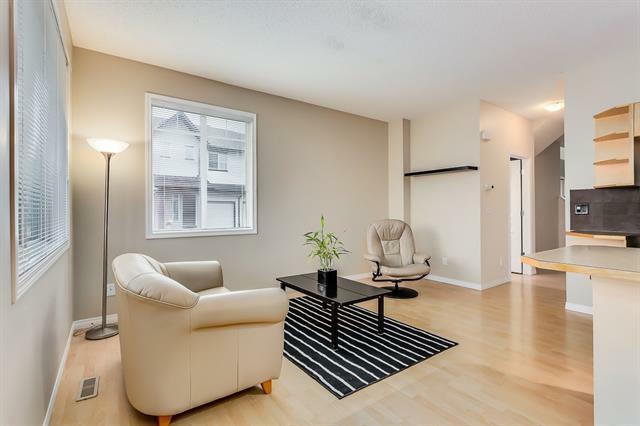 Easy street access from the back door/deck with walking distance to shopping, schools, playground complete this condo package. 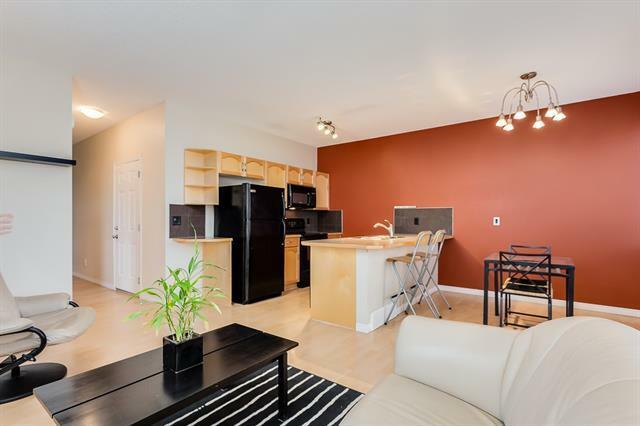 View this condo with confidence that it will meet all your needs.